Property recently surveyed, acreage is actually 36.233 acres, approved perc for up to 4 bedrooms. 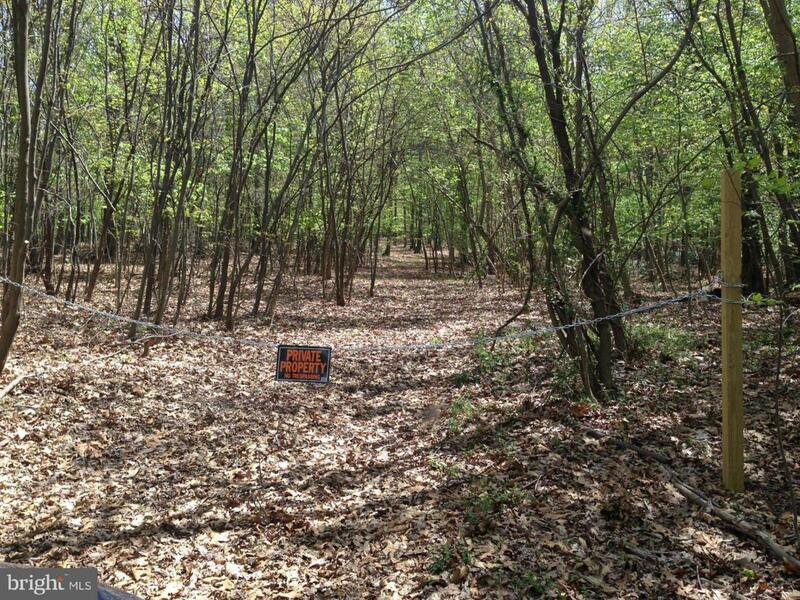 Beautiful wooded lot, small portion of property on other side of road. 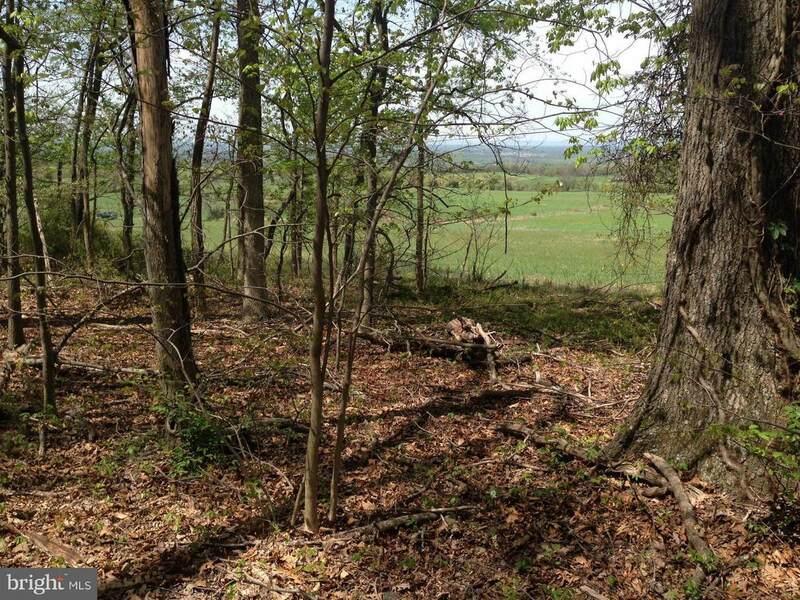 Buyer may contact Washington County about any subdivision potential. 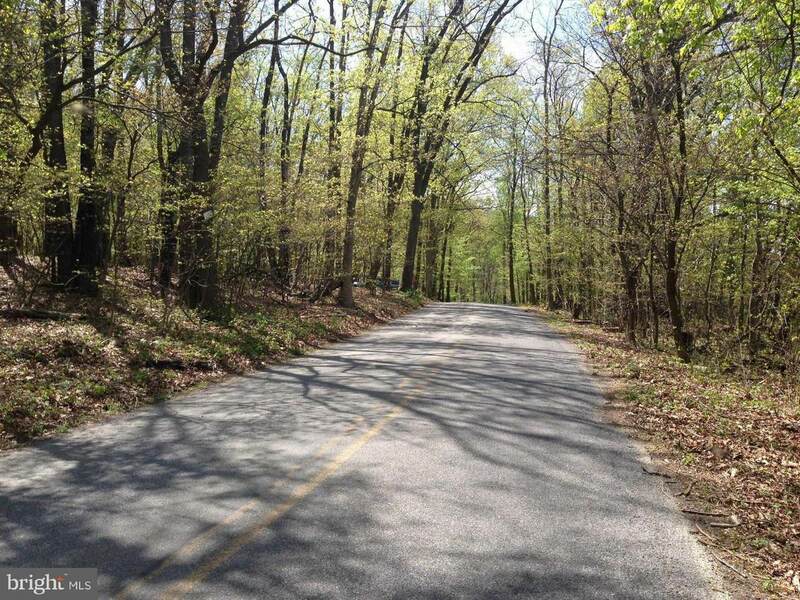 Build your dream home here and enjoy nature, close to C&O Canal and Potomac River.